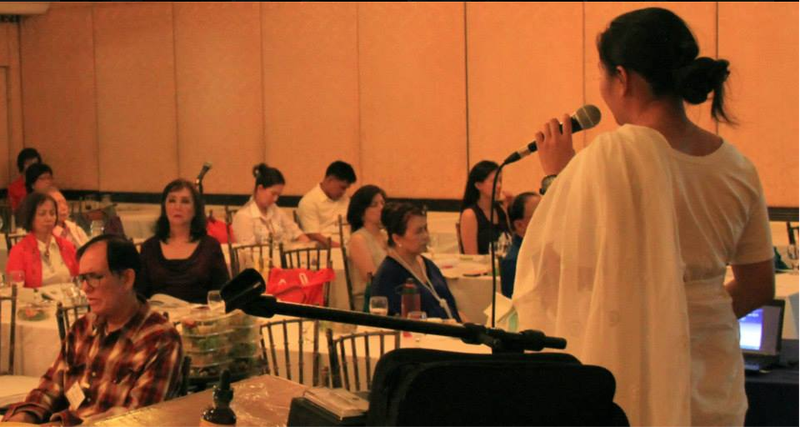 (hla) Spiritual Master of the Sandhya Maarga Mission, Master Genevieve Tan Shu Thung, gave a lecture titled "Sandhya Maarga Meditation to awake the Kundalini: Your Key to Health and Life" at the Philippines College of the Advancement in Medicine (PCAM) Annual Conference 2013. 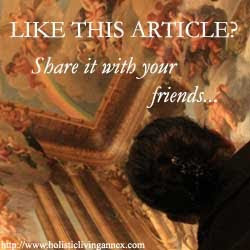 Master Genevieve spoke about how meditation is instrumental in promoting health and maintaining one's overall well-being. She highlighted various important scientific researches that highlighted how being in a meditative state could help boost their quality of living and also cure them from certain diseases. "Apart from health benefits, regular meditators will also possess clarity of thought, which can help them in goal-setting and to remain composed when dealing with problems," said the young spiritual Master. This was an important part of Master Genevieve's lecture as many people's doubts and hesitance regarding the practice of meditation were cleared. Towards the end of the session, the Master prompted the entire hall to meditate in silence for some time as she guided them with her voice. She taught them how to observe the breath and be one with it in order to experience "the state of being", which she claims is the only state that truly reflects the meditative state. 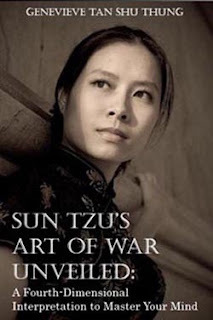 Speaking in front of a large group of international participants, Master Genevieve then ended the lecture with a Q&A session and a book-signing ceremony for her book: "Sun Tzu's Art of War Unveiled: A Fourth-Dimensional Interpretation to Master Your Mind". Other speakers who spoke at the conference today included the Undersecretary from the Philippines Department of Health, Director General of PITAHC Dr. Juvencio F. Ordona, Dr. Kelly Raber on the "new treatments and hope for cancer" and "heart and adrenal fatigue", Dr. Lino S. Cortez on "the pursuit of happiness in farming", PCAM Vice President Jaime E. Dy-Liacco on "how to survive dengue & why learn muscle testing", and Dr. Effren F. Navarro on "how to detect cancer cells 3-4 years before symptoms develop". The PCAM conference took place at the historical site called Club Filipino, which was the inaugural venue for President Corazon Aquino during the People Power Revolution of 1986, in San Juan City (Manila, Philippines). The conference chairman for this year Dr. Erwin Torres' effort in organising the event was notable as the event concluded according to plan late today evening. The 27-year-old spiritual Master will be speaking on the Sandhya Maarga Yoga system for Weight Loss tomorrow, and about "The Mind, Visualisation and Self-Healing" on the 11th at the same venue. I enjoyed the meditate a lot. Thanks Master Gen.